Pledge your allegiance to your favourite Ixalan faction, and embark on an adventure for the lost city of Orazca. Will you be a pirate, looking to plunder the city of gold for all that it's worth, or a vampire conquistador, seeking out eternal life? Or perhaps you'll join the Empire of the Sun and seek to defend your homeland, or join the River Heralds and seek to stop all others from entering the city? 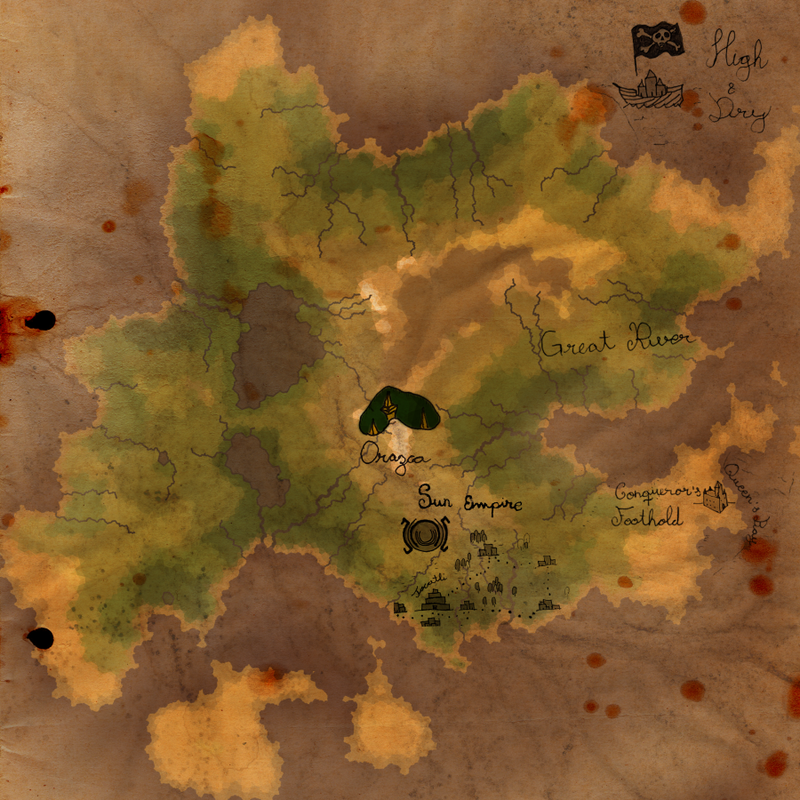 Whatever your choice, stop by the Wizard's Tower to collect your map, and start earning points towards your plunder. Because what good is a Treasure Hunt without treasure at the end? 8 points = 1 Common treasure chest. 15 points = 1 Rare treasure chest + 1 riddle. 15 points + completed riddle = 1 Mythic treasure chest. Completed Ixalan Ironman Challenge = 1 treasure chest of the highest remaining value. All prizes are available while supplies last. Limit of one treasure map per player.